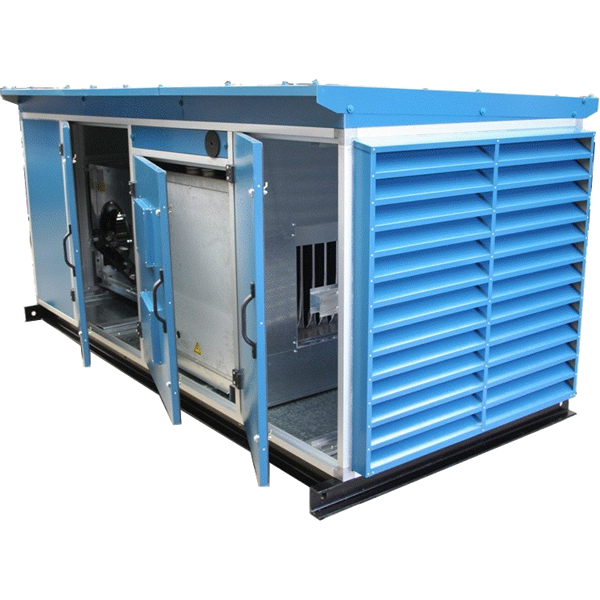 The Air Handling Units cover the majority of applications from Shop Fitting designs to the Hospital Specification Range. The size range can accommodate the larger office blocks as well as the independent restaurant, requiring an extract system as well as the supply to the front of house. They can include the full range of internal components, which include, attenuators, filters, humidifiers, cooling and heating coils, electric heaters, belt driven fans and mixed flow fans with a direct drive.